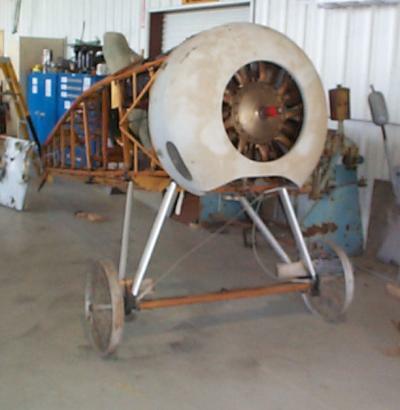 Through a generous donation, the Pioneer Flight Museum has acquired a second Thomas-Morse Scout. As you can see from the picture, this new one needs a bit of restoration, so keep an eye on this web page to track its progress! Our other Tommy has its own page which tells a bit about the history of this early American airplane.